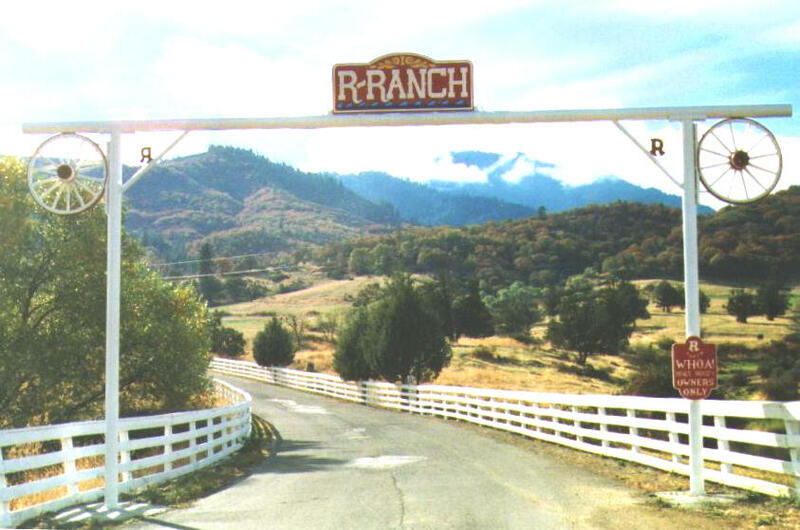 In 1971 R-Ranch was founded by real estate developer, rancher and sportsman Jeff Dennis who had the vision of creating an affordable recreational family oriented ranch. His vision is now R-Ranch Hornbrook, California. Instead of getting postage stamp lots or time shares/memberships that limited usage, Dennis came up with the concept of 2,500 R-Ranch families holding an “undivided interest” in a sort of family recreation country club. For a set fee and annual assessments R-Ranch owners would be entitled to camp, hunt, fish, swim, ride (horses/ATV’s) or anything else on the ranch except own a plot of land or build a house. Owner use is restricted to 210 days per year. Encouraged to form an ecologically sustainable model, the land has been kept mostly in its natural state so people and wild life could continue to enjoy it for generations to come. By developing central amenities such as campsites, lodges, swimming pool, tennis court, a 56-room bunkhouse, cook shack, fishing ponds, stables/riding trails and more has allowed the best use of the land with the least impact. Most owners stay in their campers, trailers or tents at one of the two ranch campgrounds. Owners are also welcome to bring family and friends to enjoy the ranch as well. Since the plan called for no individual lots necessitating improvements, developmental money was saved and most of the property was left untouched by development and a meticulous maintenance scheduled keeps the ranch in top condition year-round. Over the years the basic R-Ranch footprint has not changed. However, there is one recent addition that helps advance the ecologically sustainable culture of the ranch – the bridge over Cottonwood Creek replacing the old ford. Ideally located on Interstate 5 just seven miles from the Oregon border, puts the ranch in close proximity to world class theater (Oregon Shakespeare Festival), a National Park (Crater Lake), awesome skiing (Mt. Ashland or Mt. 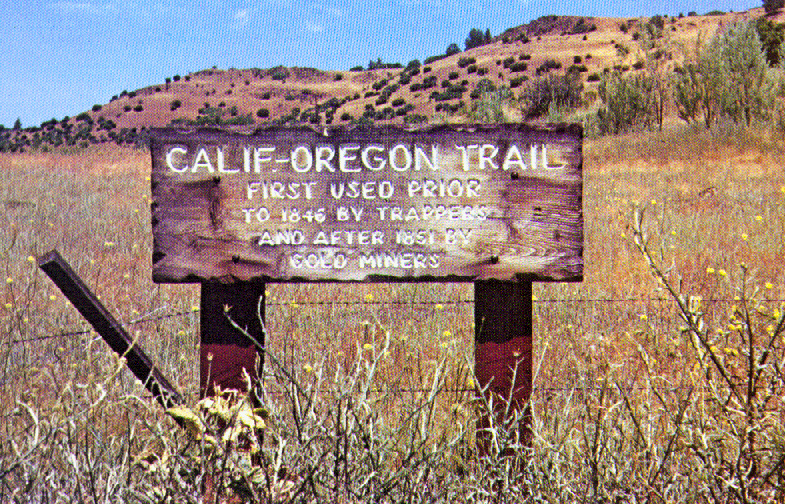 Shasta), local history and wine tasting (Jacksonville/Applegate Valley) and much, much more.